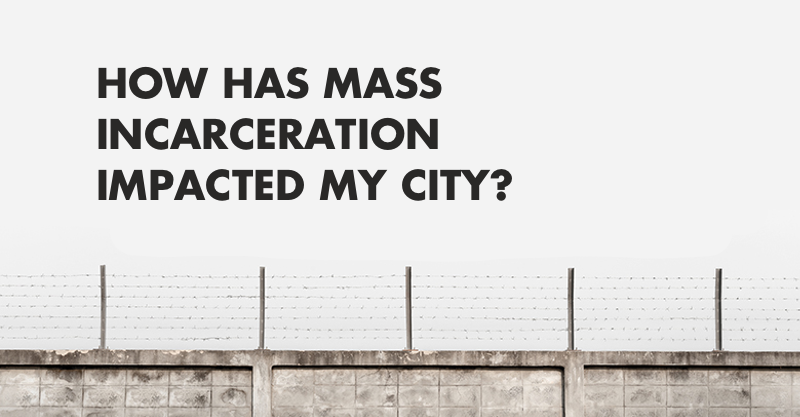 Homelessness is the greatest predictor of involvement with the juvenile justice system. 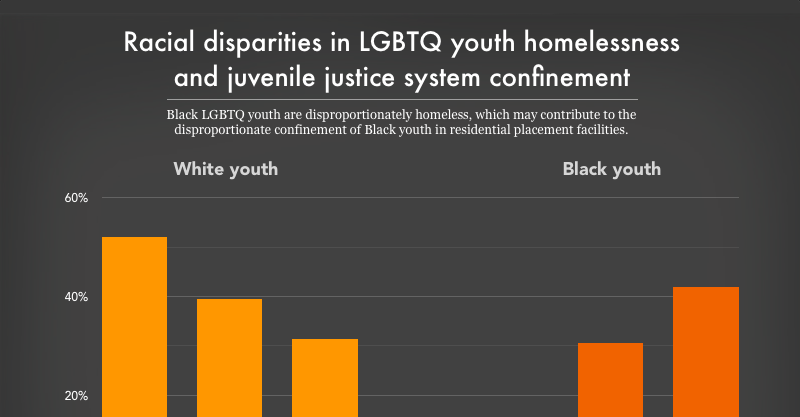 And since LGBTQ youth compose 40% of the homeless youth population, they are at an increased risk of incarceration. 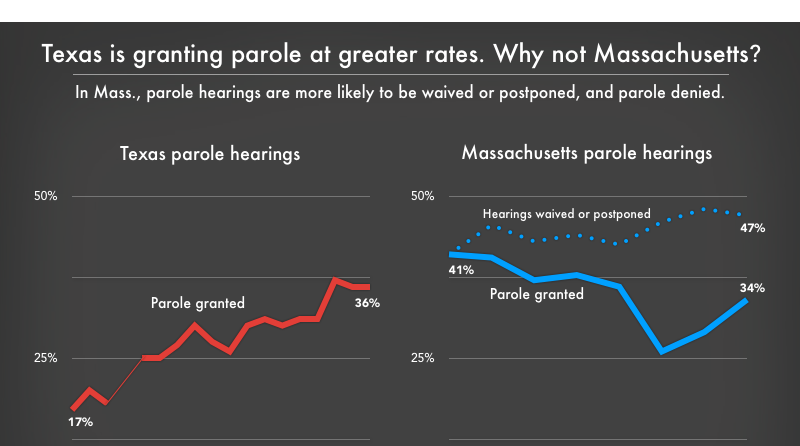 Red states, blue states: What do these mean for people on parole? 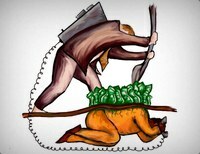 Despite the states' reputations, Texas actually appears more progressive than Massachusetts when it comes to parole. 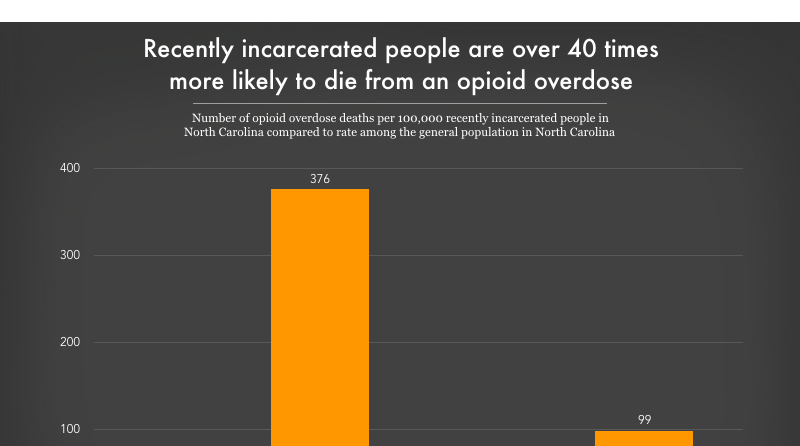 We know how to prevent opioid overdose deaths for people leaving prison. 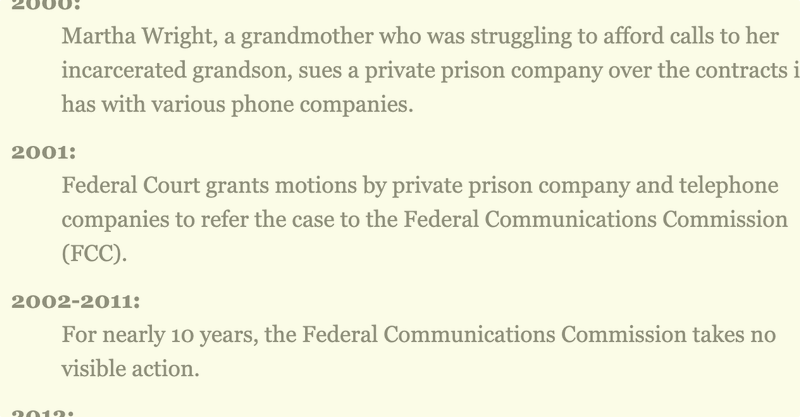 So why are prisons doing nothing? 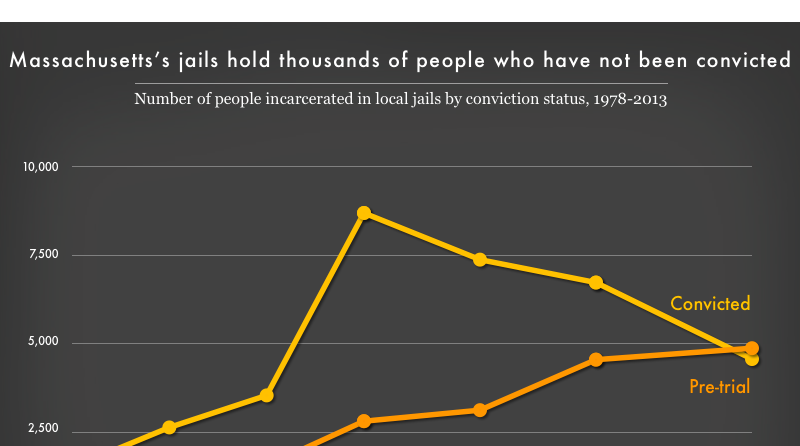 Treatment programs offer promising results for recently incarcerated people, but prisons aren’t using them.